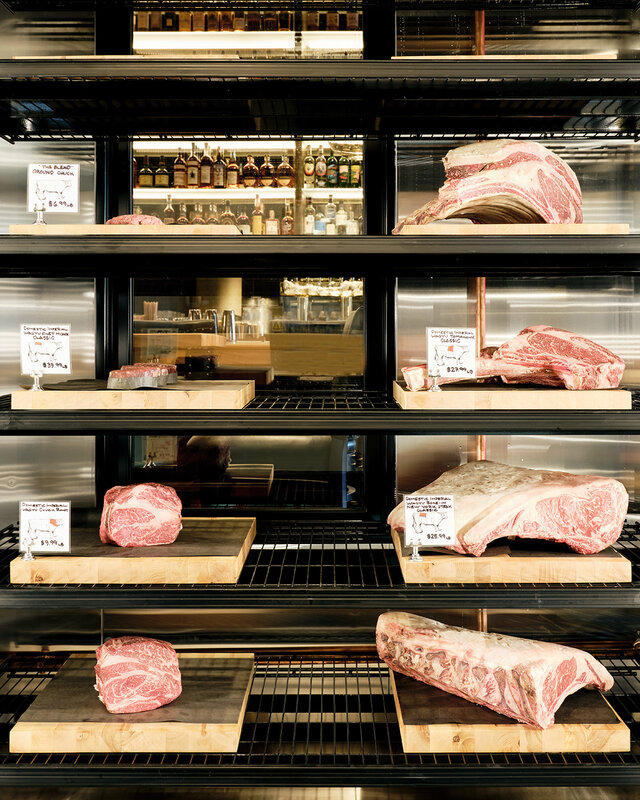 The Butcher Shop by Niku Steakhouse, a full-service butcher shop located in San Francisco’s Design District, has opened with Japanese Wagyu and domestic meats personally curated by head butcher and industry veteran Guy Crims. The Butcher Shop is one of three properties from Omakase Restaurant Group (ORG) to open under one roof at One Henry Adams in SoMa and will provide Wagyu to Udon Time, which opened earlier this week, and is fully integrated with neighboring steakhouse, Niku, which will open early February. Earlier last year, Crims secured the largest retail order of Japanese A5 Kobe and Wagyu beef in the Western hemisphere for The Butcher Shop. The shop also carries an impressive selection of carefully sourced domestic meats, including USDA Prime beef from Nebraska (fresh and dry-aged); Heritage Berkshire Kurobuta pork from Iowa; USDA Choice Superior Farms lamb from California and Wagyu from Imperial Wagyu in Nebraska, which is some of the finest beef available in the U.S. There is no other known butcher shop in the U.S. to offer such a comprehensive nose-to-tail retail program under one roof. The shop will provide a wide range of price points and cuts, from classic Porterhouse and ribeye, to A5 Wagyu and Kobe off cuts. Customers may request a custom cut of any thickness or quantity, and all meats can be vacuum sealed at no additional cost. Meats can be pre-seasoned by the shop or with a guest’s selected seasoning. Beginning in March, daily lunchtime sandwich specials will be offered for take-out. gleaming, see-through refrigerators, which are viewable from the street and visible upon entrance to Niku Steakhouse. 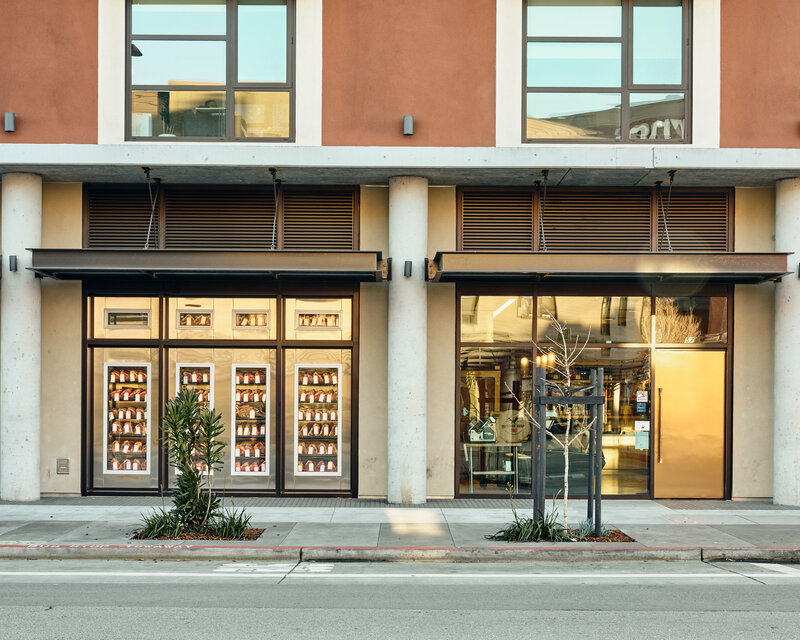 Additionally, the shop houses a retail space that includes knives from respected American knife maker Mike Solaegui, custom-ground Himalayan pink sea salt and black pepper from Spiceology, Lodge cast iron pans and a portfolio of limited-production West Coast wines made by chefs and sommeliers. The shop also doubles as a private dining experience, with after-hours seating for up to eight people. 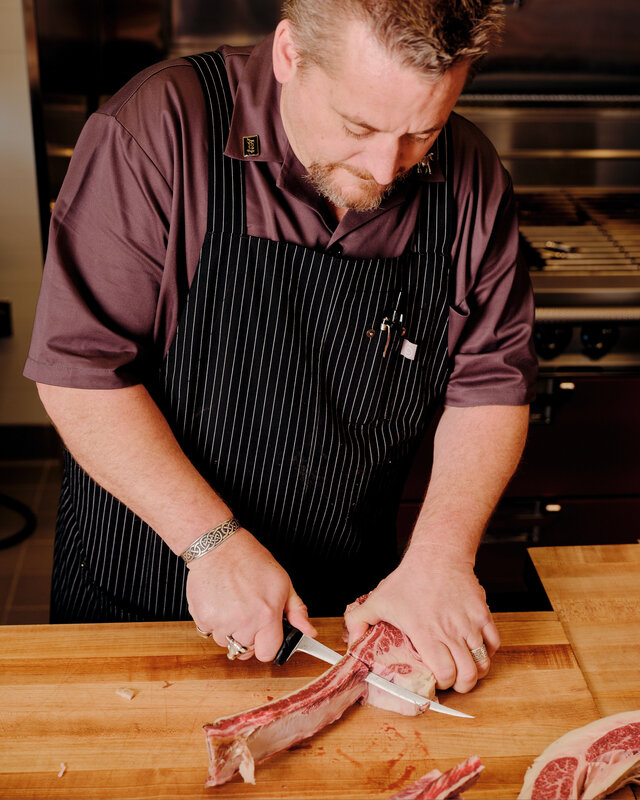 Later in 2019, The Butcher Shop will host regular “Butcher’s Counter” events with internationally acclaimed chefs and butchers. The Butcher Shop by Niku Steakhouse joins Udon Time, a high-quality, fast-casual noodle shop that opened earlier this week, and Niku Steakhouse, a modern American steakhouse with Japanese influences, which will open in early February at One Henry Adams. All three concepts offer open views of the food preparation process, making for a fresh, exciting and transparent dining experience. The Butcher Shop by Niku Steakhouse is located at 57 Division Street in San Francisco. Initially, the shop will be open Wednesday through Sunday from 10 a.m. to 6 p.m., eventually expanding to seven days a week. Street parking only. Visit www.nikubutchershop.com for more information or follow The Butcher Shop by Niku Steakhouse on Facebook and Instagram at @thebutchershopbyniku. Owned by Kash Feng and Jackson Yu, Omakase Restaurant Group (ORG) comprises eight San Francisco restaurants: Michelin-starred Omakase, Michelin Bib Gourmand recipient Okane, Dumpling Time, Live Sushi Bar, Breakfast at Tiffany’s, Udon Time, The Butcher Shop by Niku Steakhouse and Niku Steakhouse.